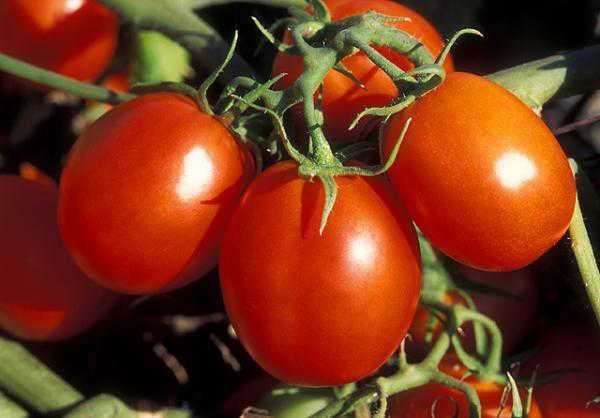 UC Agricultural Issues Center has updated its estimated costs of producing transplanted processing tomatoes under subsurface drip irrigation in the Sacramento Valley. UC Agricultural Issues Center has released an updated study on the costs and returns of producing transplanted processing tomatoes under subsurface drip irrigation in the Sacramento Valley and northern Delta region. The analysis is based upon a hypothetical well-managed farming operation using practices common to the region. The costs, materials and practices shown in this study will not apply to all farms. Growers, UC Cooperative Extension farm advisors and other agricultural associates provided input and reviewed the methods and findings of the study. 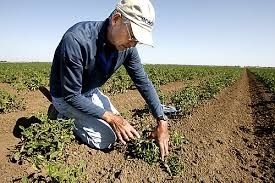 The hypothetical 3,500-acre farm, focuses on production costs for growing transplanted processing tomatoes under subsurface drip irrigation on 60-inch beds in San Joaquin County and the lower Sacramento Valley. The authors describe the assumptions used to identify current costs for production, material inputs, cash and non-cash overhead. Ranging analysis tables show profits over a range of prices and yields. Other tables show the monthly cash costs, the costs and returns per acre, hourly equipment costs, and the whole farm annual equipment, investment and business overhead costs. The new study, “Sample Costs to Produce Processing Tomatoes, Sub-Surface Drip Irrigated (SDI) in the Sacramento Valley & Northern Delta – 2017,” and sample cost-of-production studies for many other commodities are available for free. To download the cost studies, visit the UC Davis Department of Agricultural and Resource Economics website at http://coststudies.ucdavis.edu. For additional information or an explanation of the calculations used in the studies, contact the Agricultural Issues Center's Donald Stewart at (530) 752-4651 or destewart@ucdavis.edu, Brenna Aegerter, UC Cooperative Extension farm advisor for San Joaquin County at bjaegerter@ucanr.edu, or Gene Miyao, UC Cooperative Extension farm advisor for Yolo, Solano and Sacramento counties at emmiyao@ucanr.edu. The cost and returns program is funded by the UC Agricultural Issues Center, which is part of UC Division of Agriculture and Natural Resources, and the UC Davis Department of Agricultural and Resource Economics.